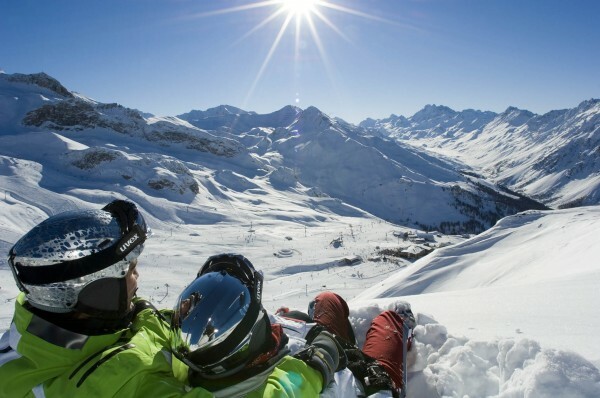 Ischgl, set in the beautiful Paznau Valley, offers some of the best skiing that Austria has. It also provides a link into Switzerland at Samnaun for tax free shopping (take your passport). 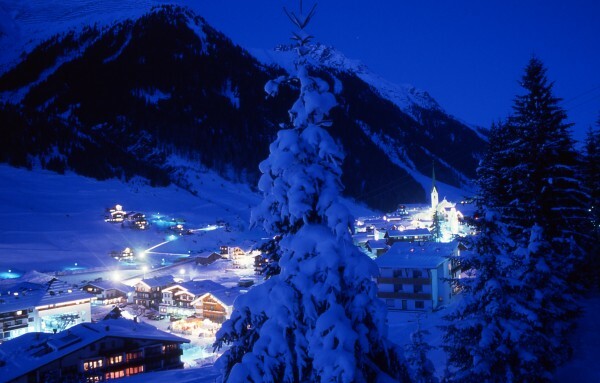 It is a lovely Tyrolean village that has high altitude and good snow, an excellent lift system and great higher intermediate skiing and boarding. There are 200km of runs, with a bus link to Galtur for a further 65km. Beginners will have to take a lift up and back to Idalp to access the easier slopes and these can get very busy during the day. Experts also have a few problems with limited challenging stuff, although there is some great powder when the snow is good. Also, while there are two runs back to town, they are both tough reds and do get very cut up in the afternoon. 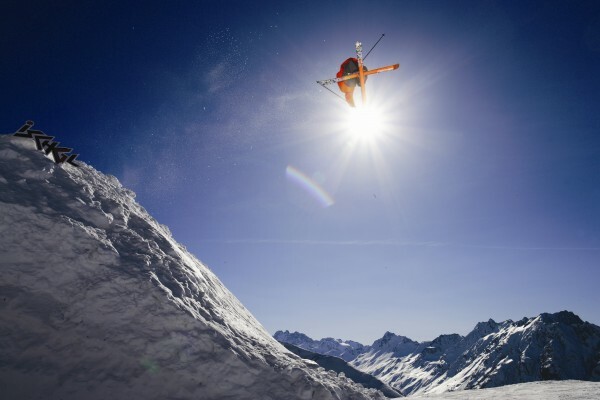 Boarders have been welcomed at Ischgl for over 15 years and the terrain is great for them. There is also a big half-pipe and a highly-rated specialist park. 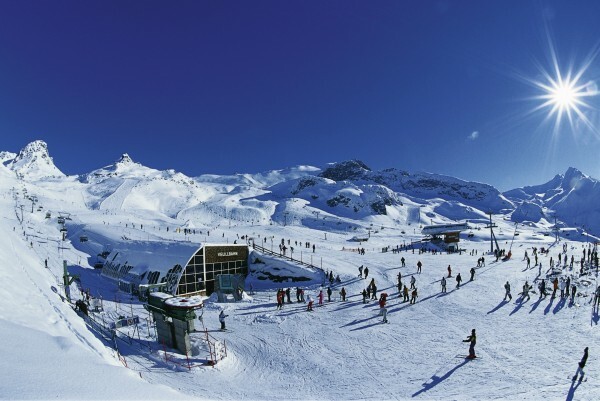 New lifts have markedly reduced lift queues to the slopes, while the village has a largely traffic-free centre. 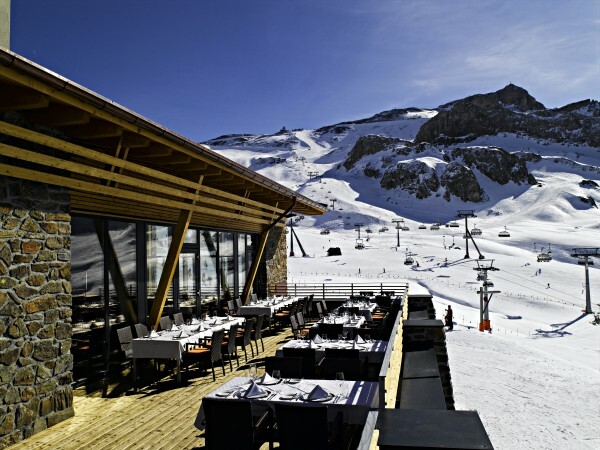 It is an attractive place, although expensive, with a good selection of accommodation, hotels and some lively après-ski, favoured by Germans and Scandinavians. 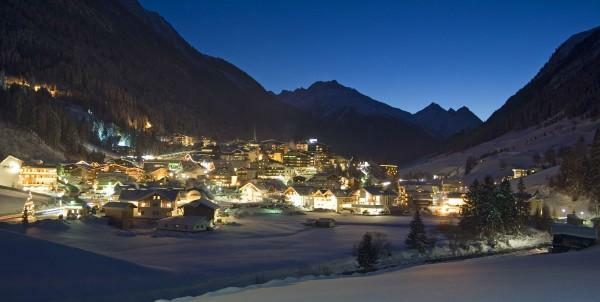 There is a reasonable range of non-skiing opportunities including shopping (see Samnaun). 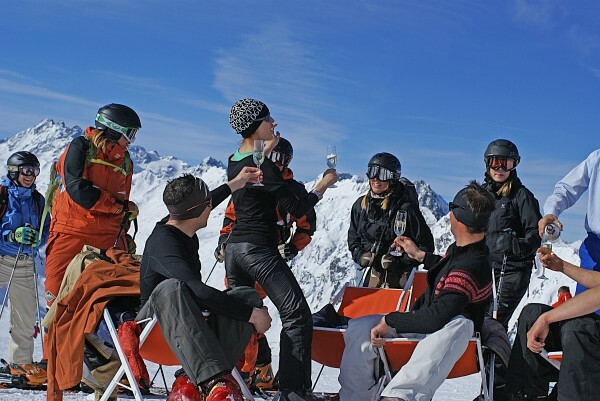 Overall, Ischgl is one of the best of the Austrian resorts, particularly for better intermediates and boarders. It's expensive, but an ace choice if you want to sample an Austrian holiday at its finest. A bustling resort with lively nightlife. Excellent intermediate and off piste skiing.